The International Students from the Convent were asked to recommend places to go and things to do for young people new to Longford. 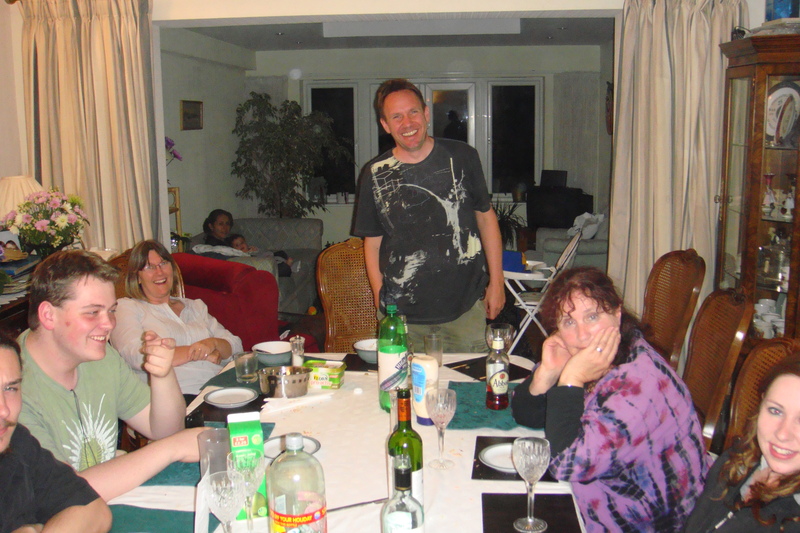 Between them they had gathered a great deal of information about the area and were very enthusiastic. 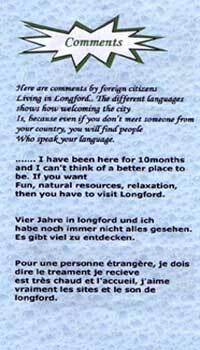 Some of them have lived in Longford for most of their lives. Others have only been here a few months. 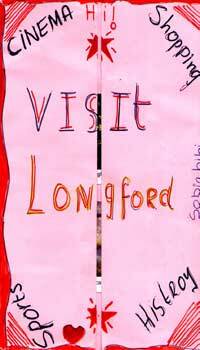 They then set out to design brochures advertising Longford. 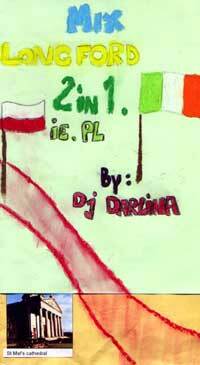 They made use of all the wide variety of languages spoken by the group. 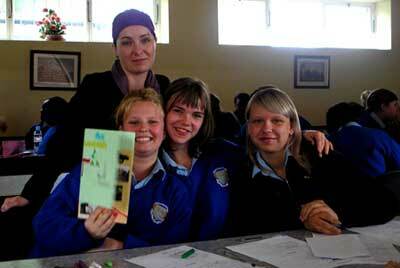 The completed brochures were bright and informative. The young people were keen to design more materials to welcome young people to Longford to make it easier for them to settle in and feel welcome.